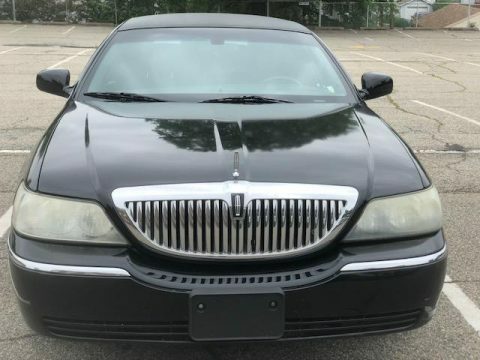 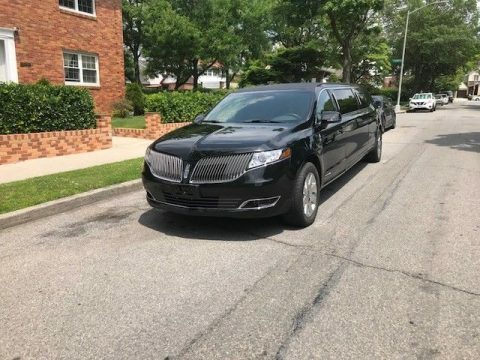 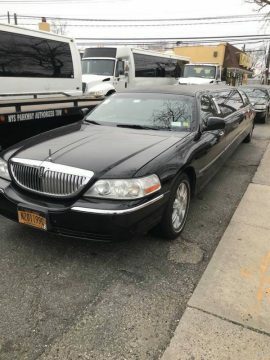 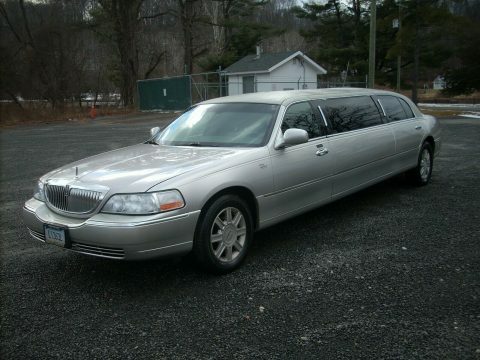 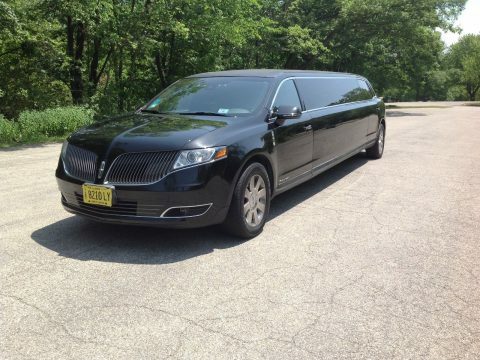 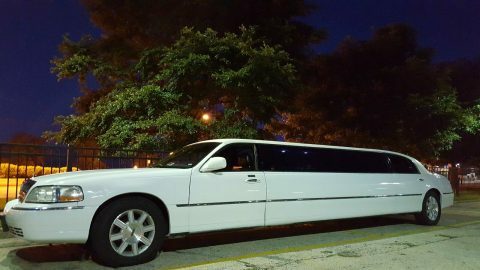 2013 MKT Lincoln Town Car AWD 3.7L with 125k miles. 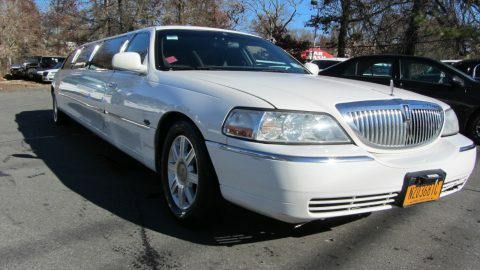 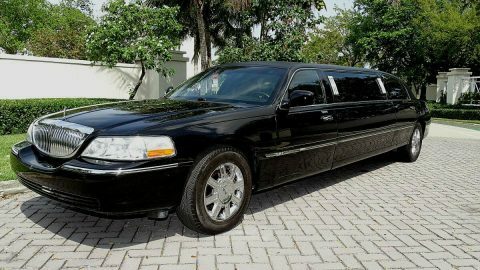 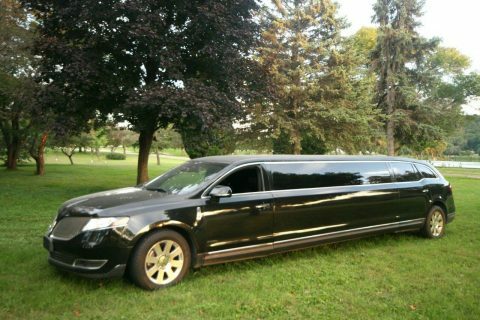 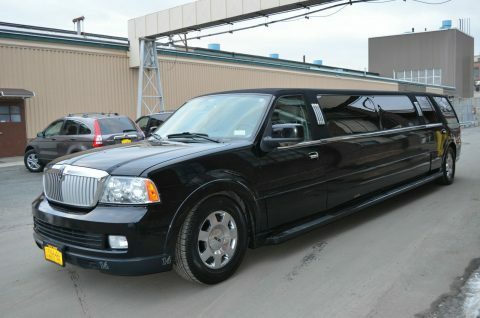 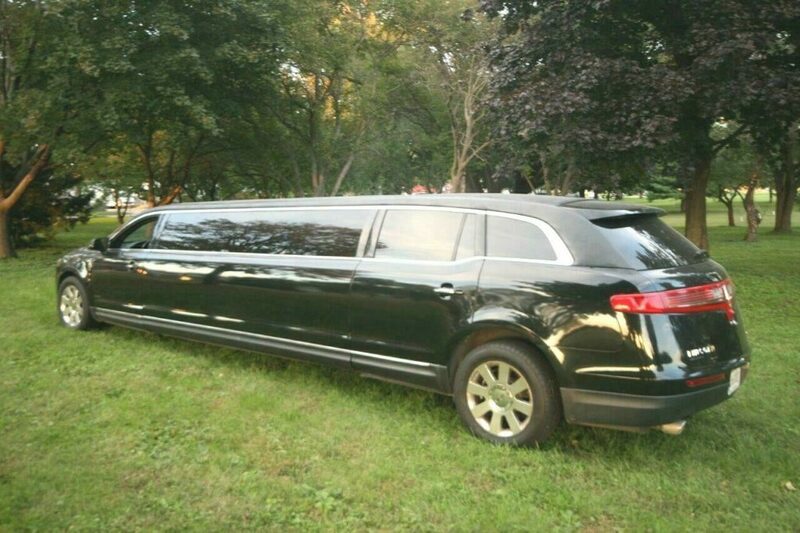 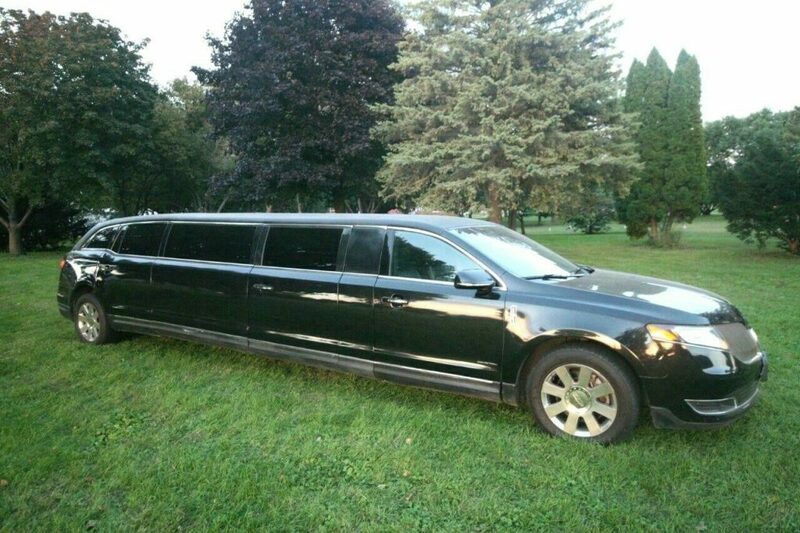 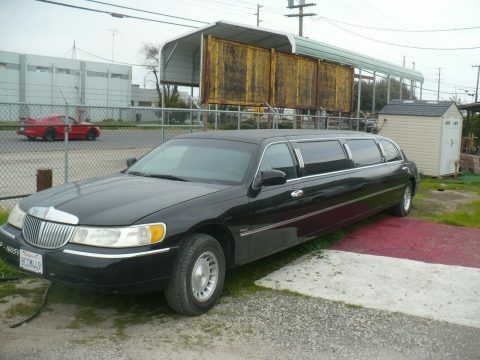 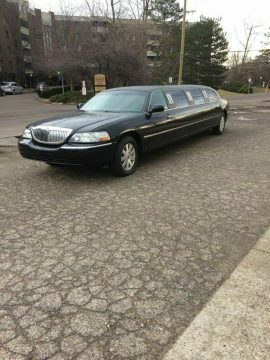 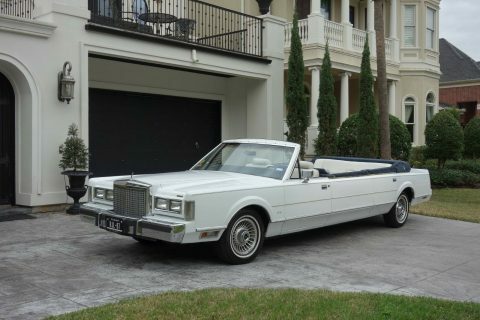 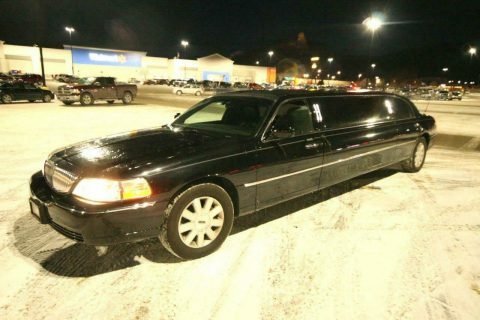 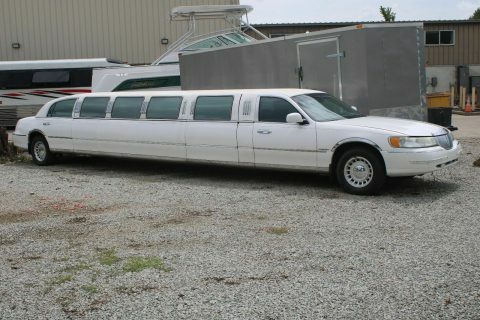 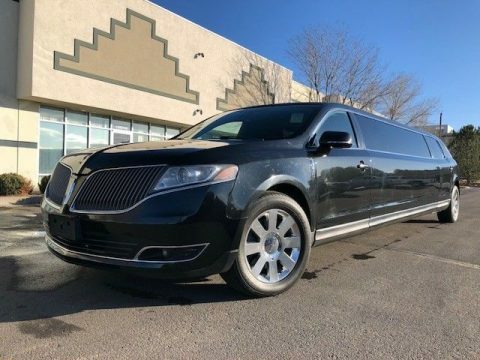 Limo shows excellent. 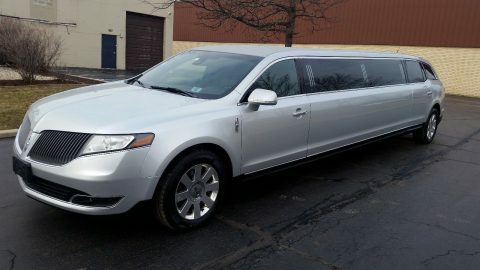 Has the popular 5th door option and is loaded with fiber optics and LED light color changing lighting effects. 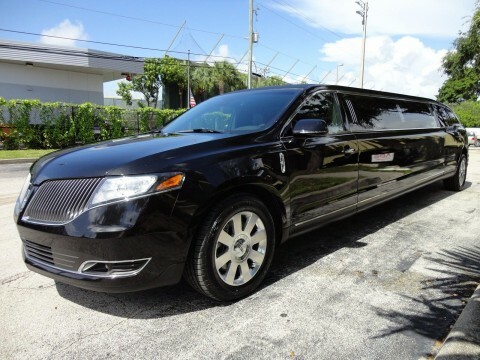 Has the Krystal Smart Touch customer operating system. 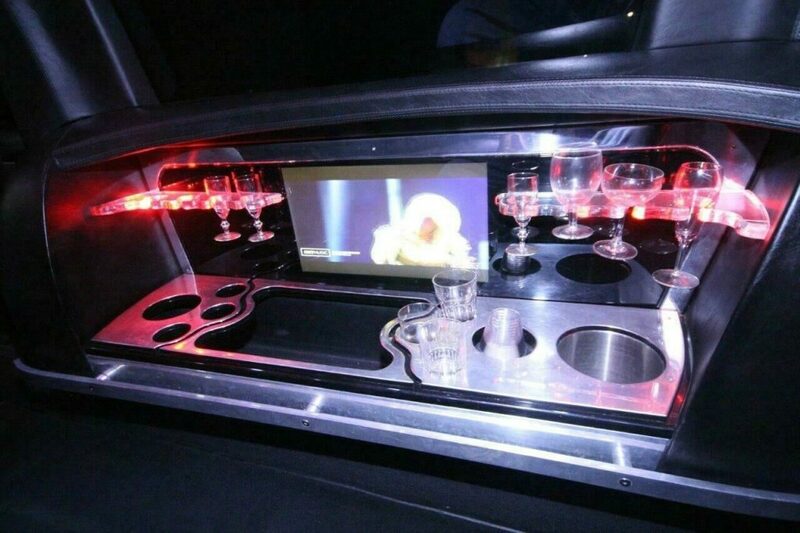 Entertainment system has a DVD with Surround Sound and Subwoofer. 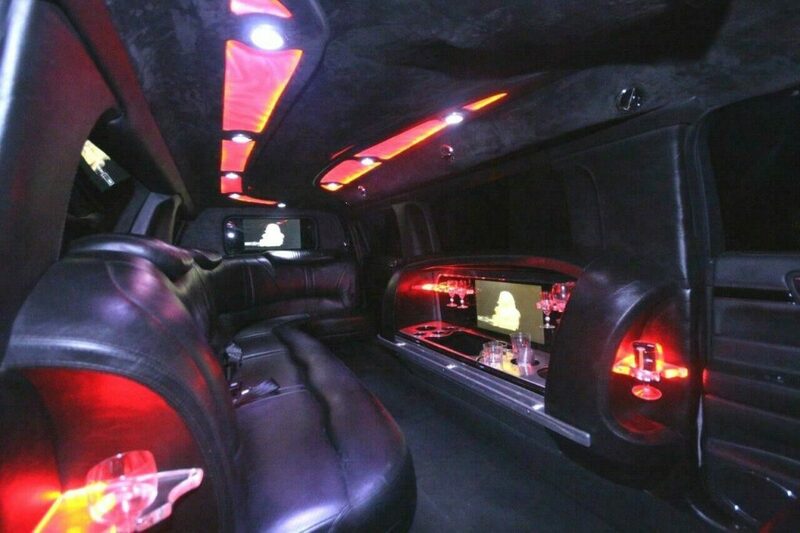 Has a large LCD TV built into the side bar, and a huge LCD built into the divider.